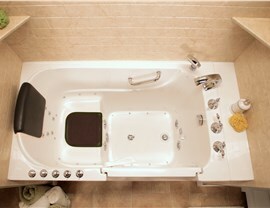 Our walk-in bathtubs make it easy to step in and out of a relaxing, therapeutic bath. 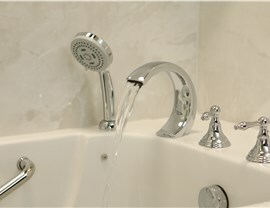 We also make sure to cater to your bathroom's unique look by offering multiple style and color options! If a walk-in tub won't do the trick, consider our zero-barrier shower option. 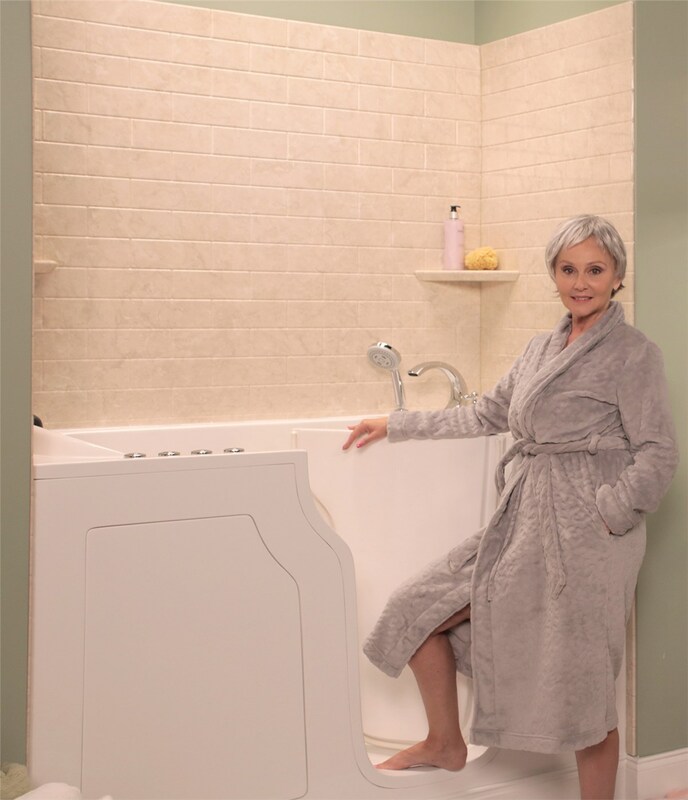 This eliminates the obstacle of stepping over the shower ledge, so that you can walk or roll in with ease. 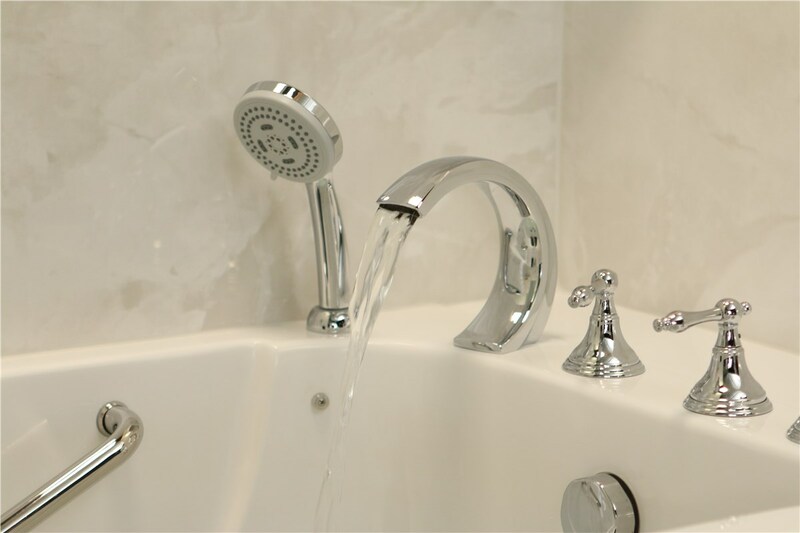 For seamless installation, we come to your house to take detailed measurements and photos, so that we can create the right tub for your space. 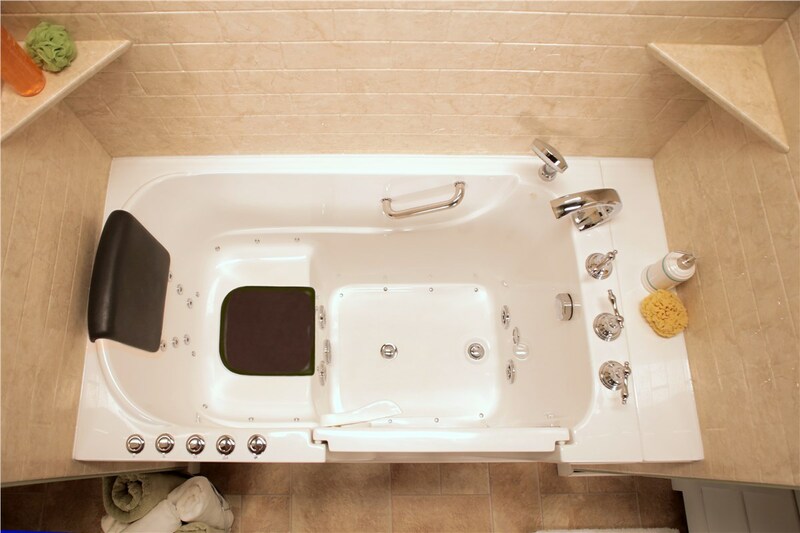 Your new walk-in tub will fit within the same space as your existing bathtub or shower!